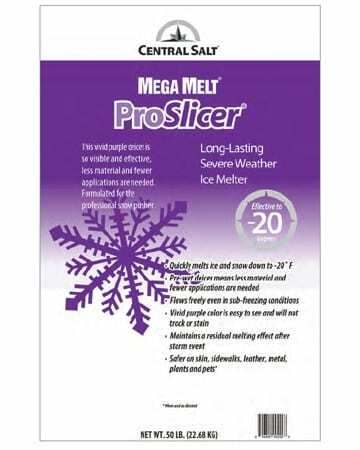 Landscape maintenance doesn’t stop when the snow falls and the ground freezes. 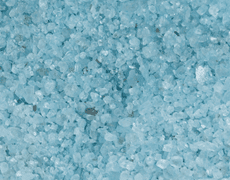 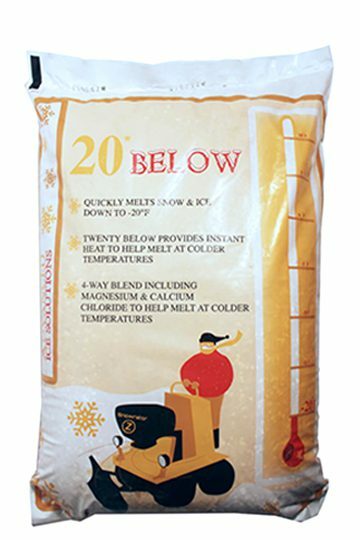 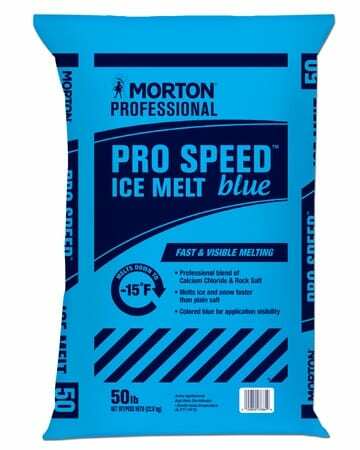 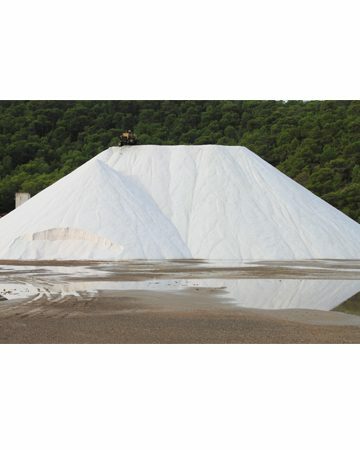 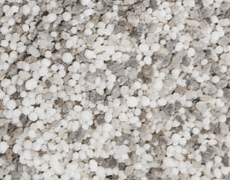 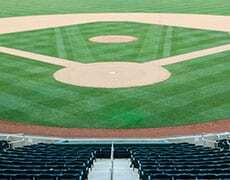 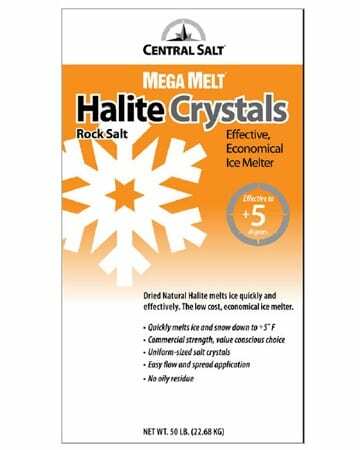 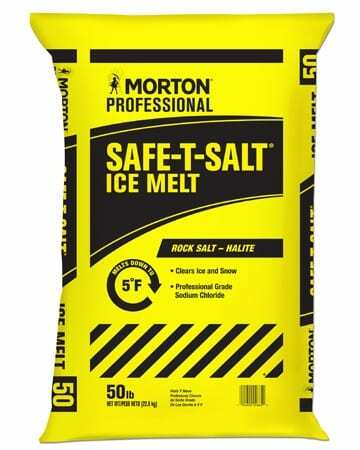 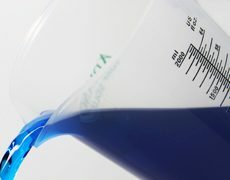 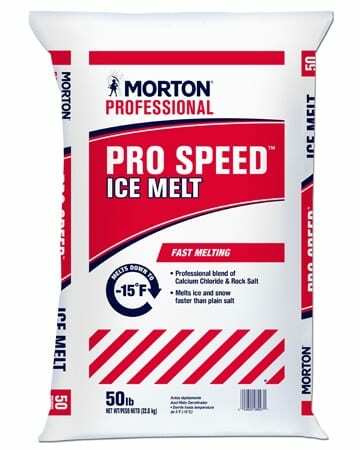 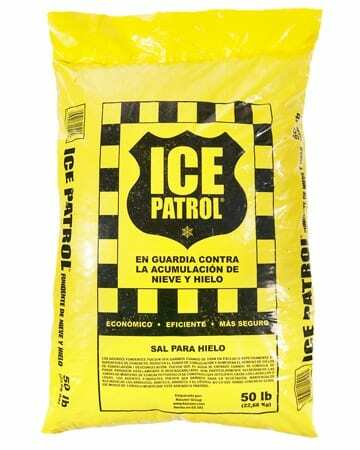 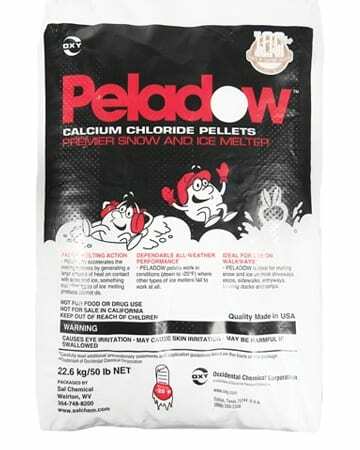 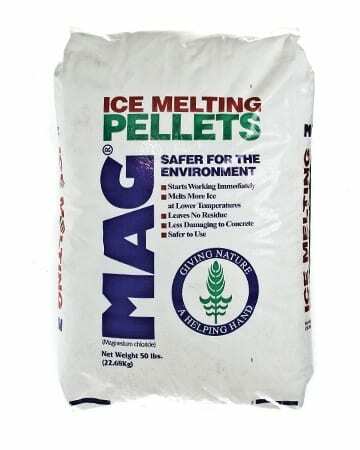 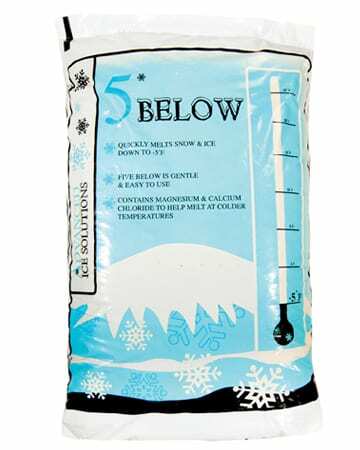 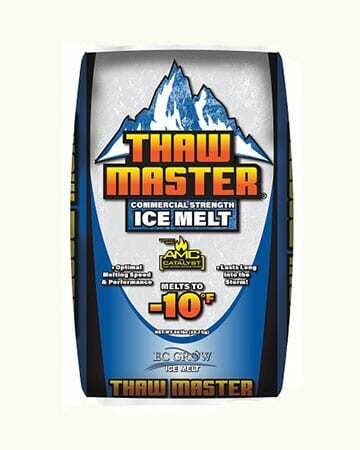 Be a pro at snow removal with our inventory of specially-formulated ice melt products and bagged salt. 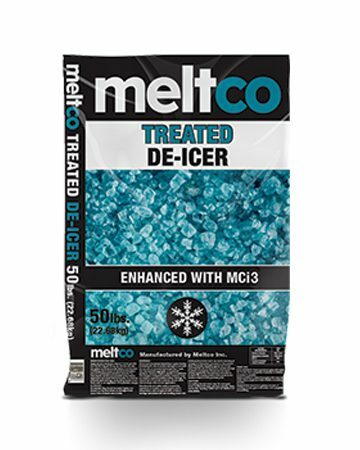 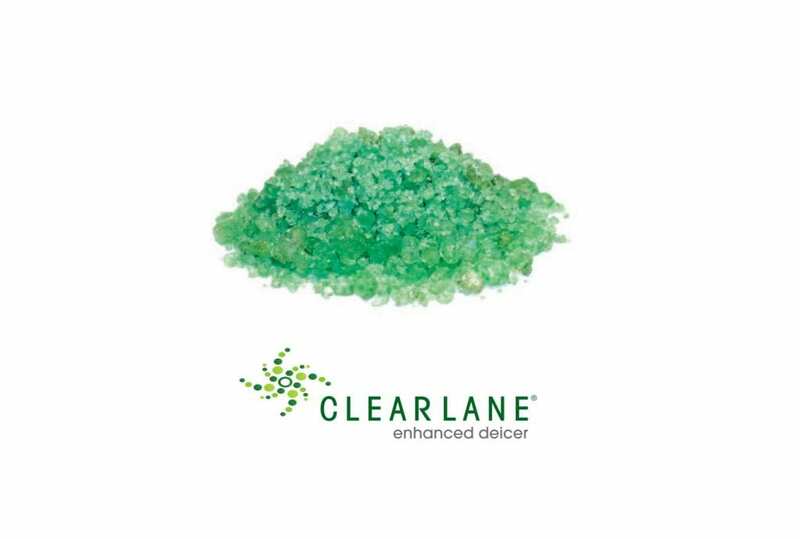 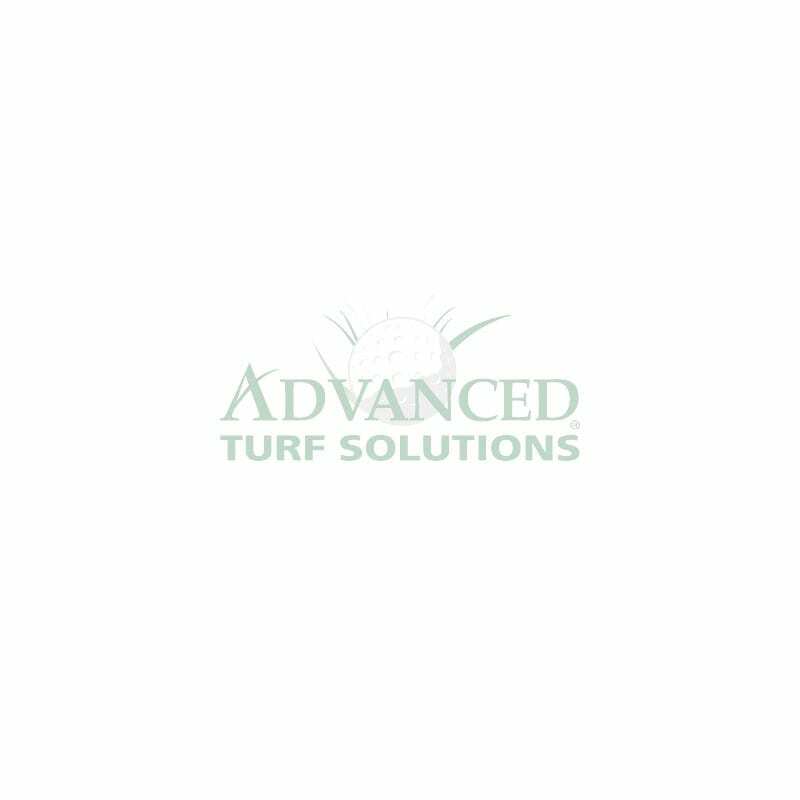 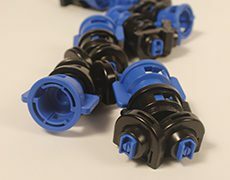 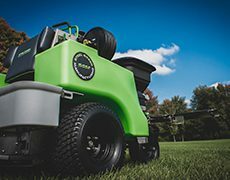 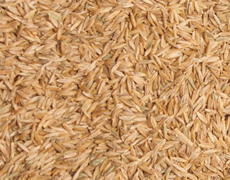 From ice melters made for temperatures as low as -25 degrees to environmentally-friendly solutions that are safe for plants and animals, we have options for any space and situation. 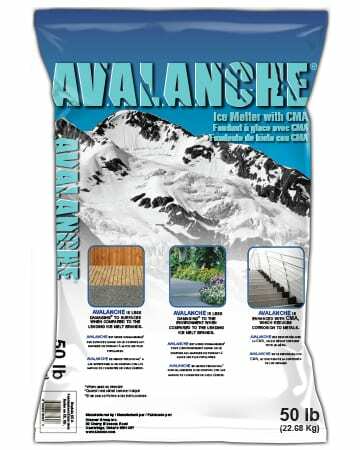 Whether it’s residential or commercial snow and ice removal, we have the products for melting snow and ice on sidewalks, steps, driveways, roads, parking lots- even airport runways and helicopter pads.